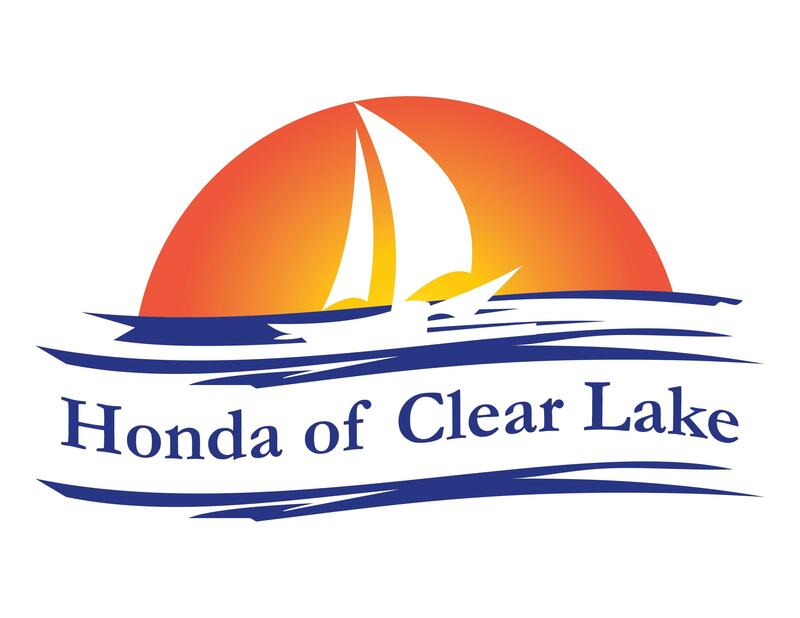 Welcome to Honda of Clear Lake. Our job is to get you the best deal possible on your next vehicle and our specials help us do that. We're convenient to League City, Webster, Houston, Galveston, Baytown, Friendswood, Pearland and Texas City, so check out what we have to offer. Make sure and check back often as our specials do change.